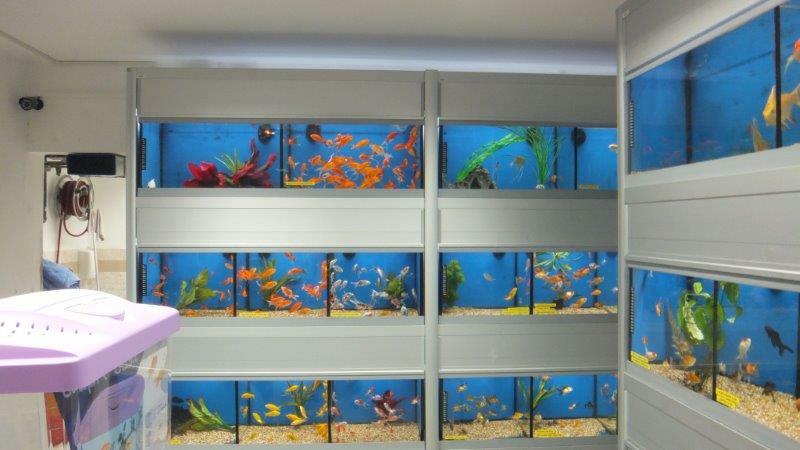 The Fish Bowl Ltd is a family run business, we were established in 1964. 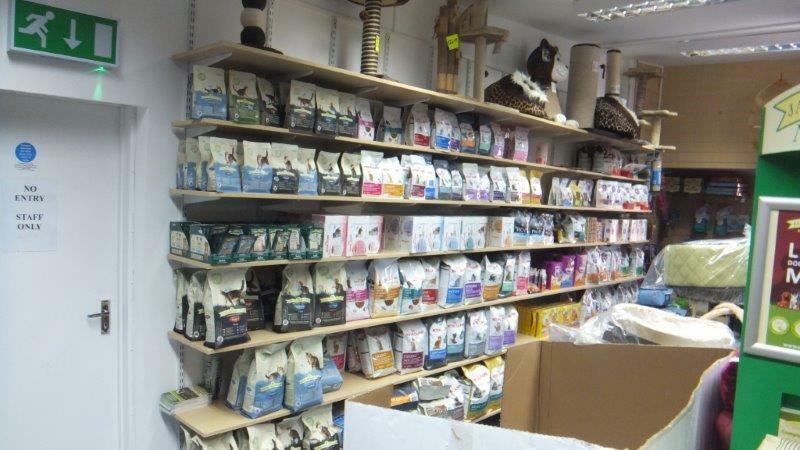 We have been in the Fulham area since that time and we believe in close ties with the local comunity, for that reason we pride ourselves on being a one stop shop for pet lovers. 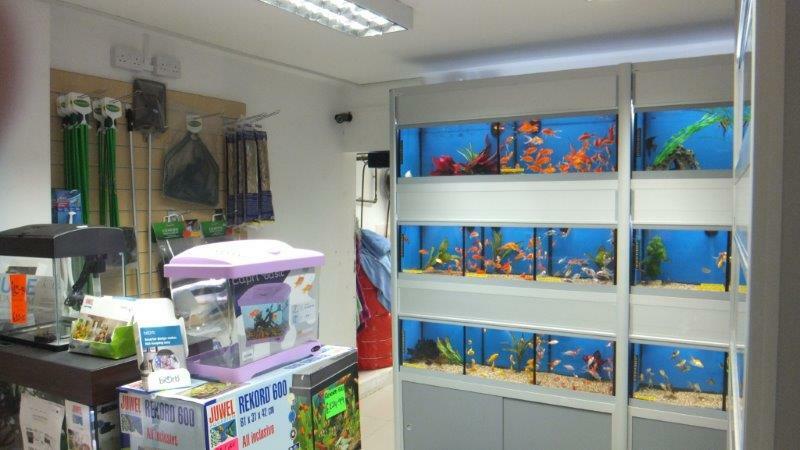 At the fish bowl we sell small pets and all the accessories and pet provisions. 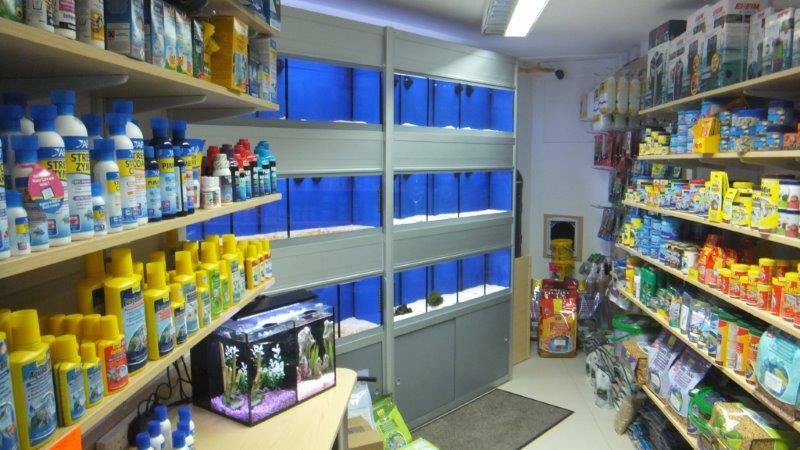 If there is anything you need give us a call and we will be glad to help you out. 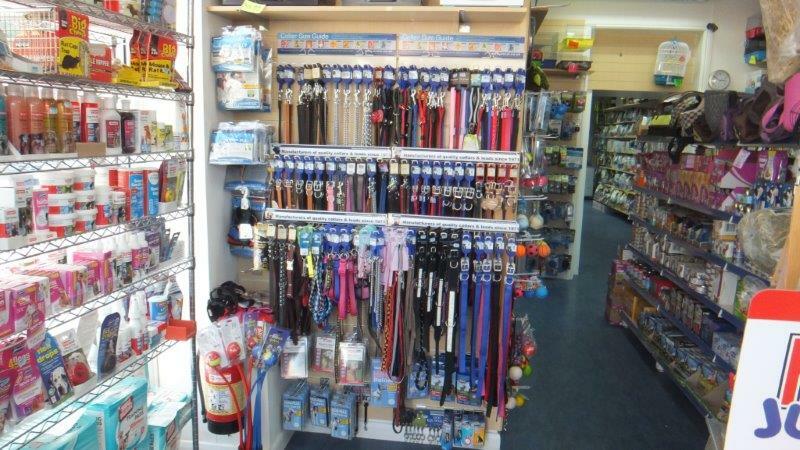 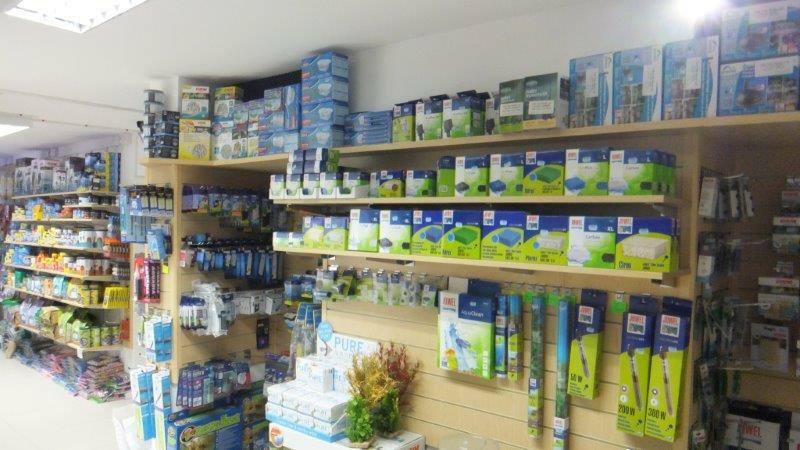 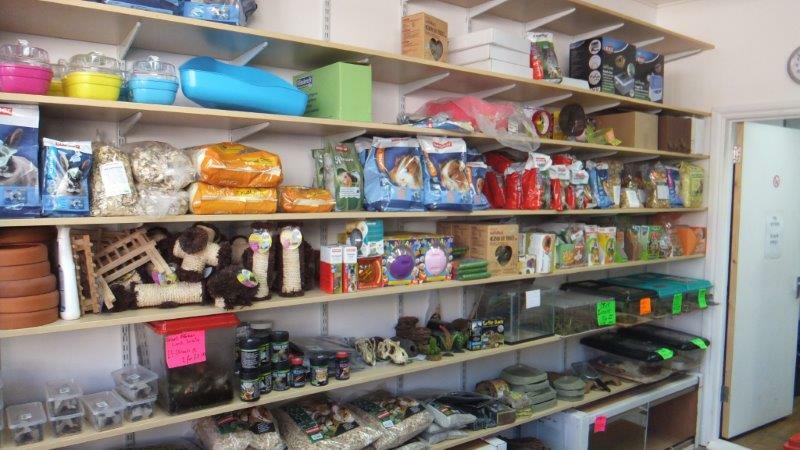 We are friendly and give advice wherever possible When we first opened our door we sold live stock [but not dogs or cats] aquatic & pet accessories Since then we have grown. 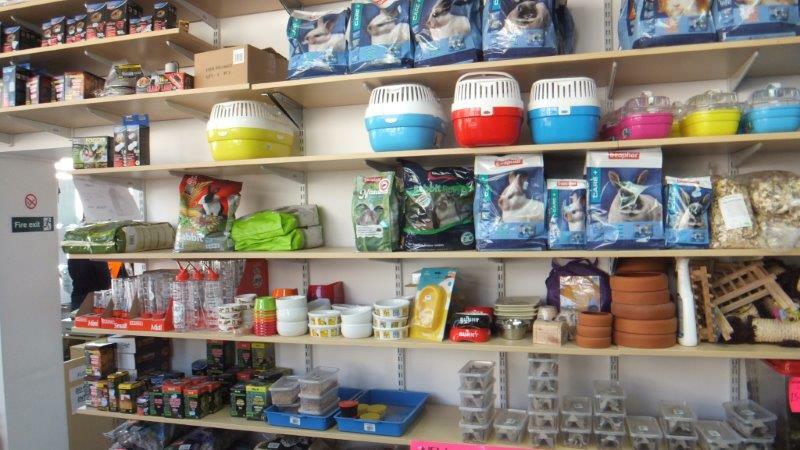 We also do take special orders wherever possible which can be selected from our extended product range so do ask if you are unable to find what you are looking for. 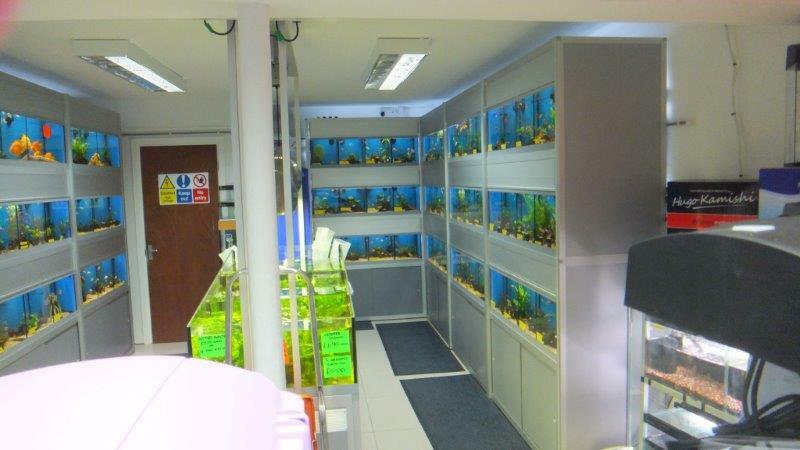 The Fish Bowl Ltd, has been serving customers for over 50 Years and our store is spread over two floors. 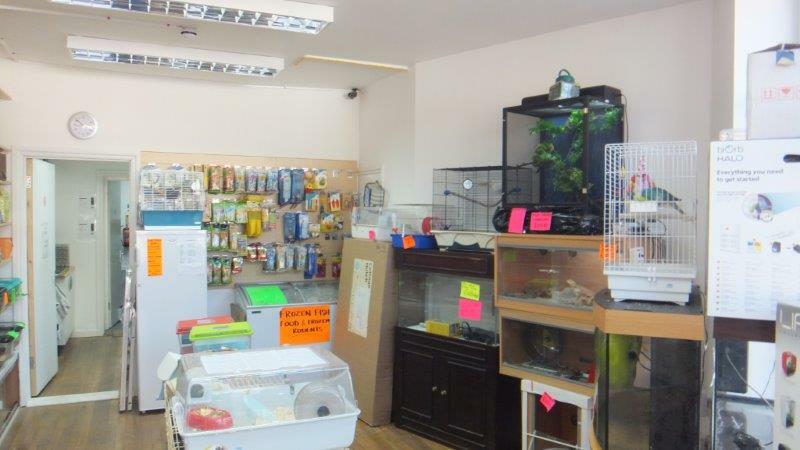 Upstairs you will find everything from budgies, rabbits and other small pets. 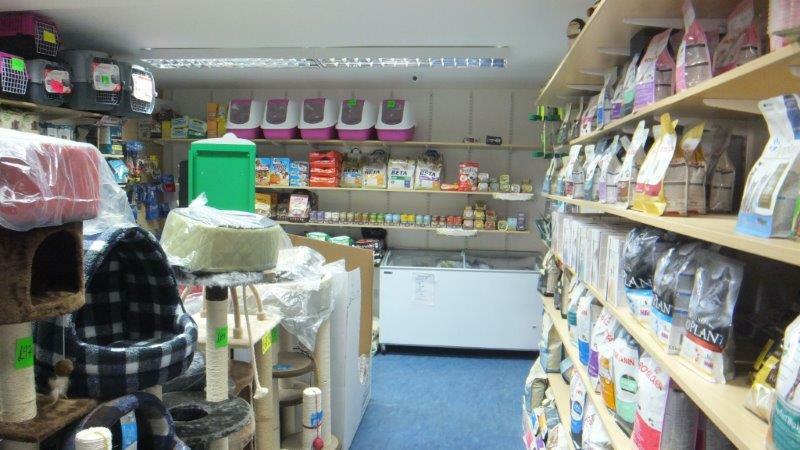 Pet foods and collars, to frozen foods. 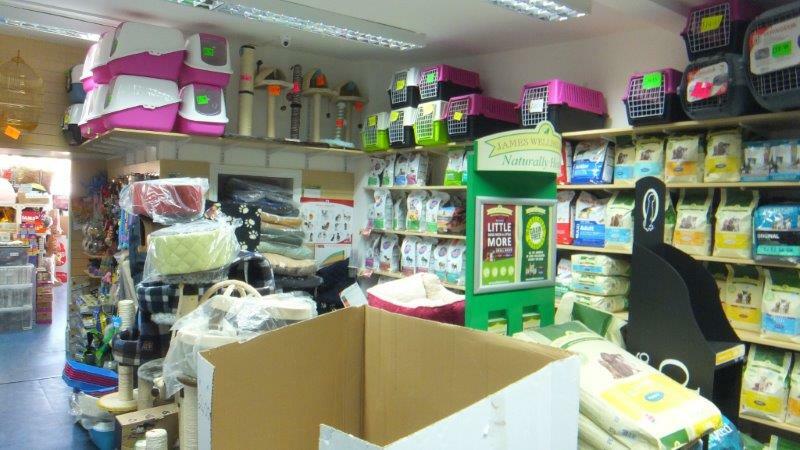 We do not sell puppies or kittens. 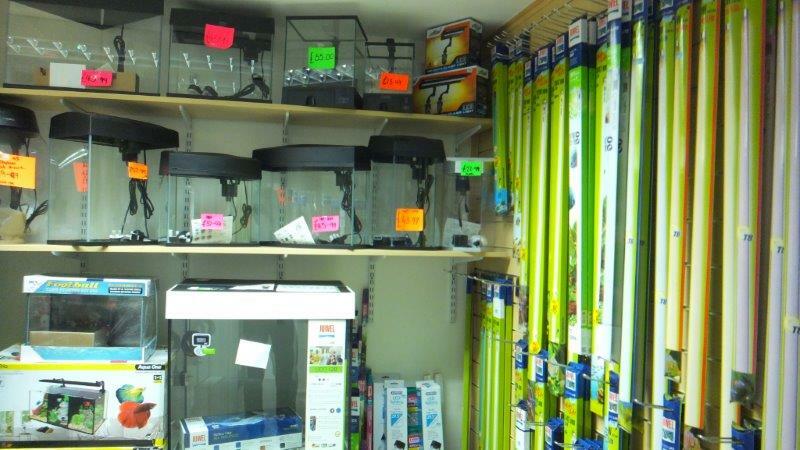 But we do sell reptiles. 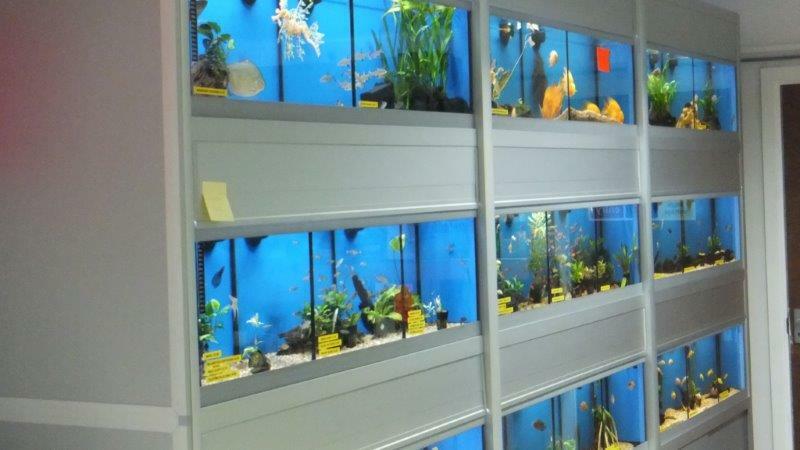 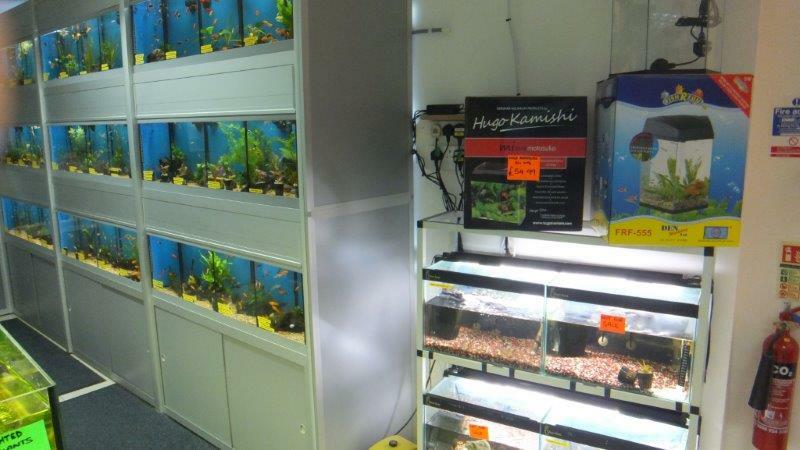 Downstairs is our fish department, with a large varieties of cold, tropical and coming soon marine fish. 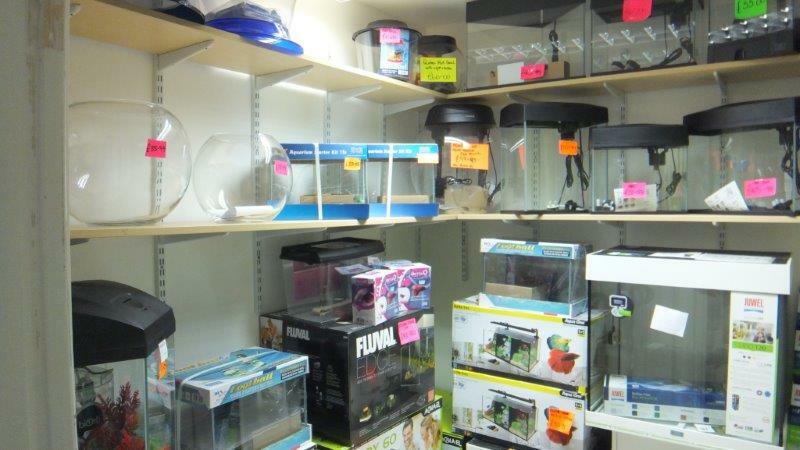 Also a large selection of tanks and accessories. 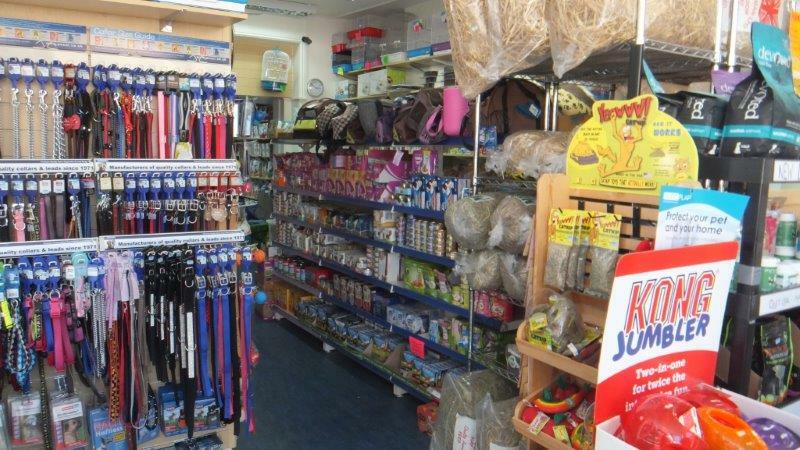 In addition to about everything you could need for your pet, the staff are able to give you advice on the care of your pets. 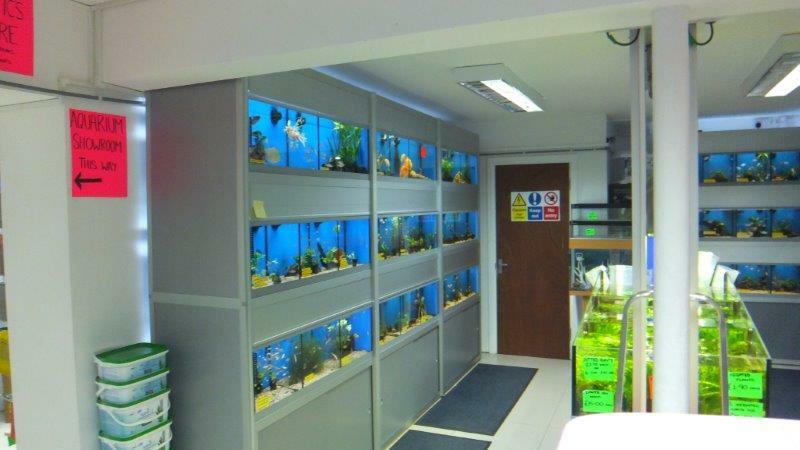 Come to The Fish Bowl Ltd, at 133, Dawes Road, London. 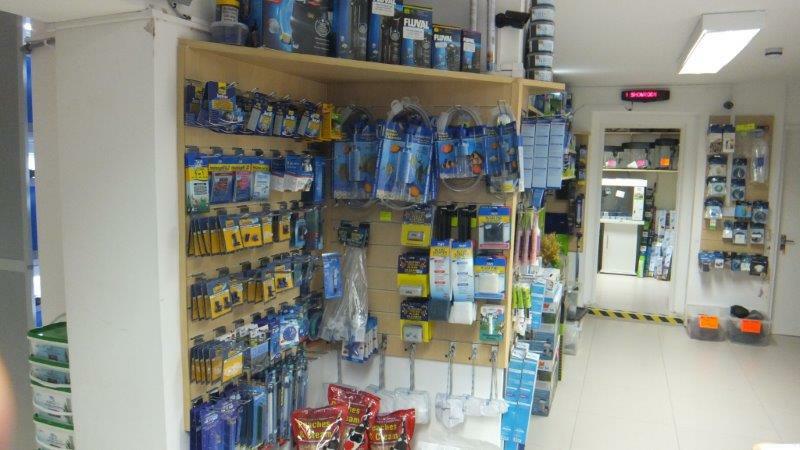 SW6 7EA. 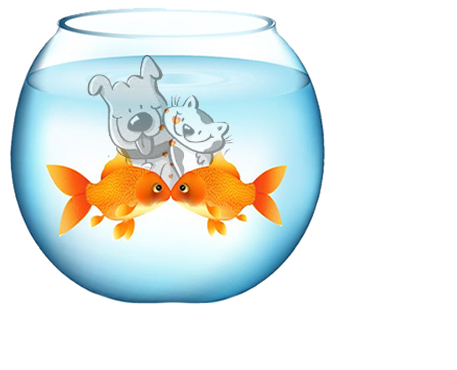 and see for yourself. 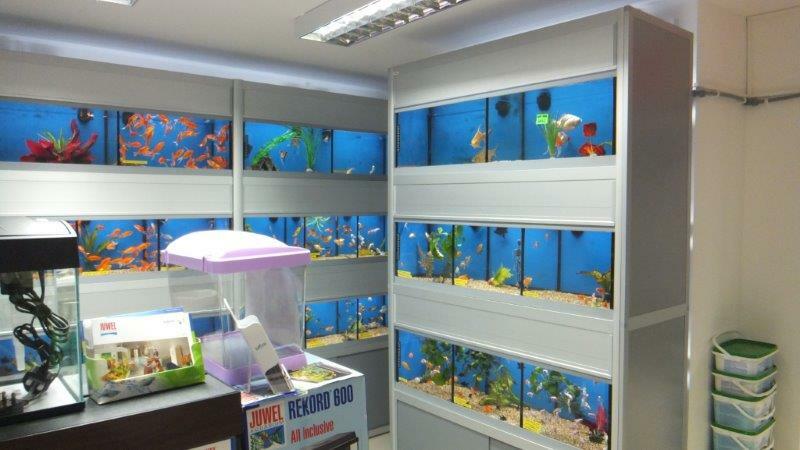 We are open from 10.00 AM to 6.00 PM everyday except for Thursday and Sunday on which we are closed.